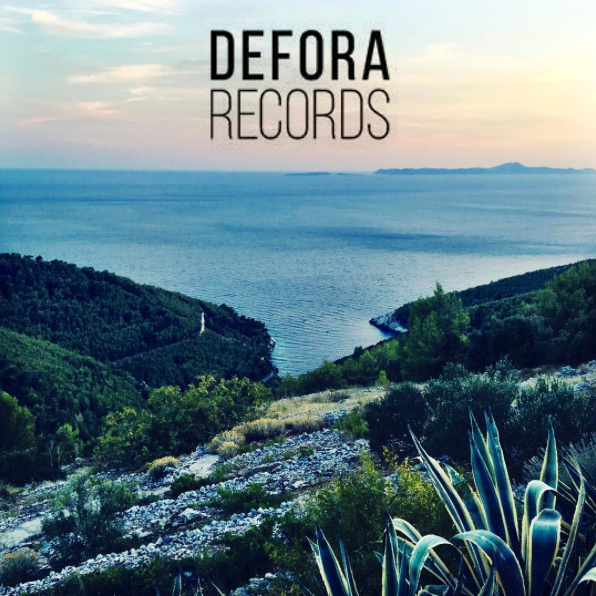 Defora Records proudly presents “WATER” the debut EP by FIGURA RETORICA. This eclectic duo of italian DJ/Producers from Milan (Massimiliano “Doc Juggler” Colombo & Lamberto “Mopoz” Carboni) started to collaborate in the studio in 2017, with the goal of blending together elements from two very different styles of electronic music: Deep House & Psy Trance. The end result of their sonic experiments is an hypnotic and trippy new style that they ironically call it “Psy-Deep”. For their very first EP, the two producers were deeply inspired by the liquid element of “water”, delivering 4 original tracks that perfectly describe their hybrid new style. This is the first of a series of concept EPs that are inspired by the four “essential” elements, stay tuned for more music from these guys. Always Good Vibes with a Hard Twist!